Trace the poetry, prose, and photography of zine activist extraordinaire Lillian-Yvonne Bertram. Discover the creator's history with chapbooks and journals as we dive further into the milieu of zines and small publishing. Lillian-Yvonne Bertram is a two-time author, poet, and creator. Her first book, But a Storm is Blowing From Paradise, was selected by Claudia Rankine as the 2010 Benjamin Saltman Award winner. She has won a host of awards, including a National Endowment for the Arts Creative Writing Poetry Fellowship and the winning title at the 2012 Phantom Limb Press chapbook contest, participated in residencies like the Montana Artists’ Refuge, and contributed to journals including Black Warrior Review, Callaloo, DIAGRAM, Gulf Coast, Harvard Review, and Indiana Review. She is the managing editor of Quarterly West at the University of Utah, a Pre-Doctoral Diversity Fellow at Ithaca College, and the Viebranz Visiting Professor of Creative Writing at St. Lawrence University for 2015-2016. 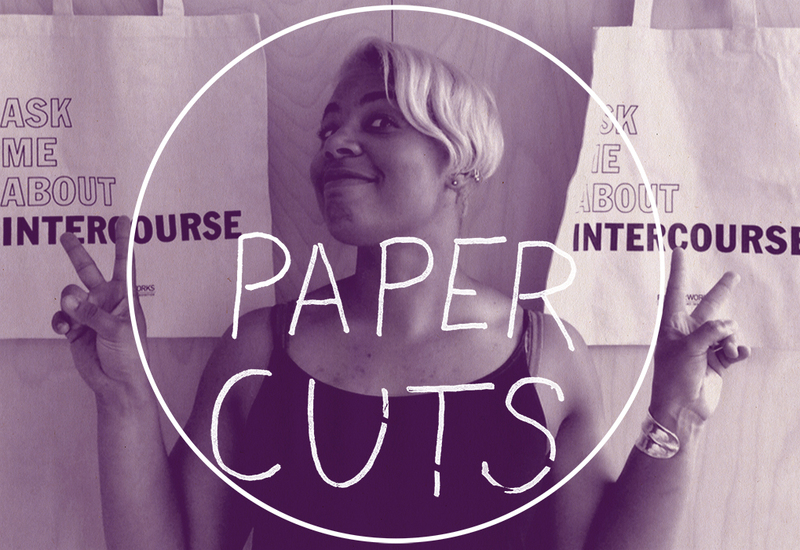 Paper Cuts is an exploration of the contemporary world of zines and DIY publishing. 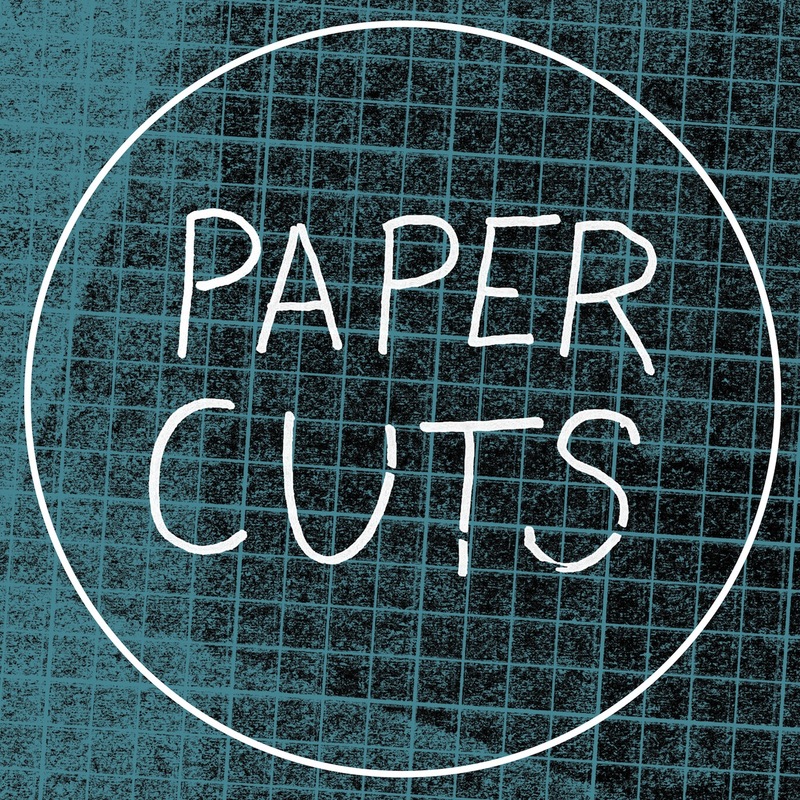 Hosted by Christopher Kardambikis, each program features writers, performers, and artists who have shared their work in print, on paper, and in small editions. Zines are truly dynamic publications that have built and supported engaged communities around ideals, experiences, genres, music, politics, poetry…anything that can be printed, shared, and/or mailed. The series will act as a cross section of this varied landscape and rich history. Listen to voices that would normally live in your hands and demand your eyeballs.